Born and raised in Wilmington, Steve has had the pleasure of watching Wilmington and the surrounding areas grow over the last 40 years. He earned his commercial pilot’s license from Lenoir Community College in 1992 and went on to pursue Bachelor of Science degree in Industrial Technology at East Carolina University, which he received in 1995. Prior to joining Maus, Warwick, Matthews & Co. in 2006, Steve owned and operated an electronic payroll firm for 10 years, serving local businesses in southeastern North Carolina. Since 2006, Steve has been involved in wide array real-estate transactions; his primary focus is on the sales and leasing of office space in the greater Wilmington area. He has also been highly involved in the sales and leasing of industrial, retail, land and income properties. He has been fortunate to work with several national firms in the site selection process along with regional and individual owners either relocating or starting a new business venture. Steve is actively pursuing the Certified Commercial Investment Member (CCIM) designation. He attends Port City Community Church and is a member of several local civic organizations. He and his wife Jennifer, also native of Wilmington, are very family oriented. They enjoy seeing their son Chase and daughter Morgan get involved in various sports and activities throughout the community. They love living on the coast, and take advantage of being able to go boating and fishing during their downtime. 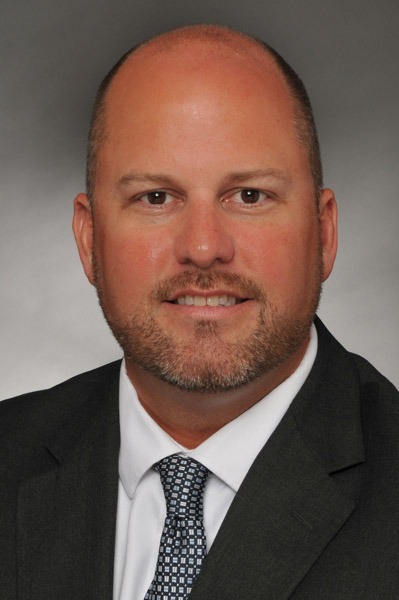 Steve has served on the board of the Realtor Commercial Alliance of Southeastern North Carolina since 2011 and will serve as President of the Board in 2014. While serving on the board he has been involved in the MLS and Coalition committees.